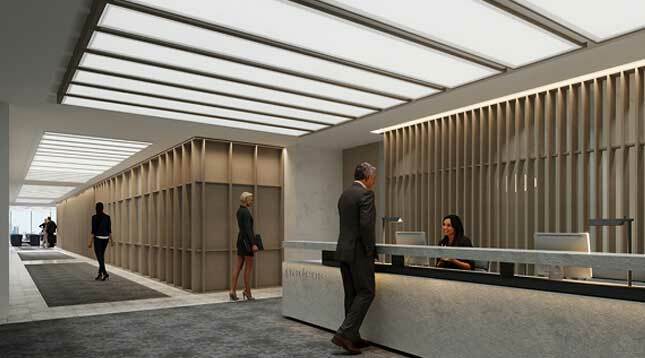 Slattery is providing full quantity surveying services for the fitout of Gadens new proposed workplace at 447 Collins Street. The workplace consists of 5,400 m² over 3 levels which are connected with an inter-tenancy stair. The premises will comprise client / front of house areas, staff amenities, back of house utilities, offices and internal meeting rooms and open plan work areas.